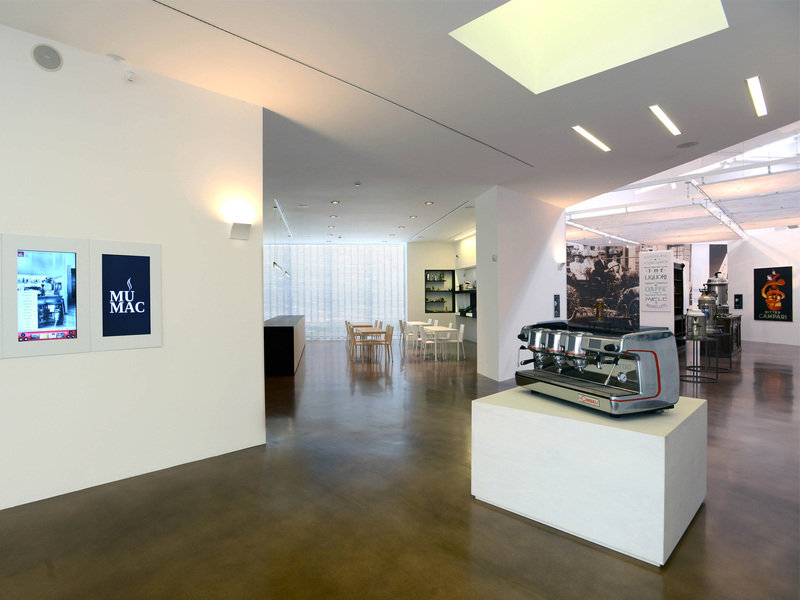 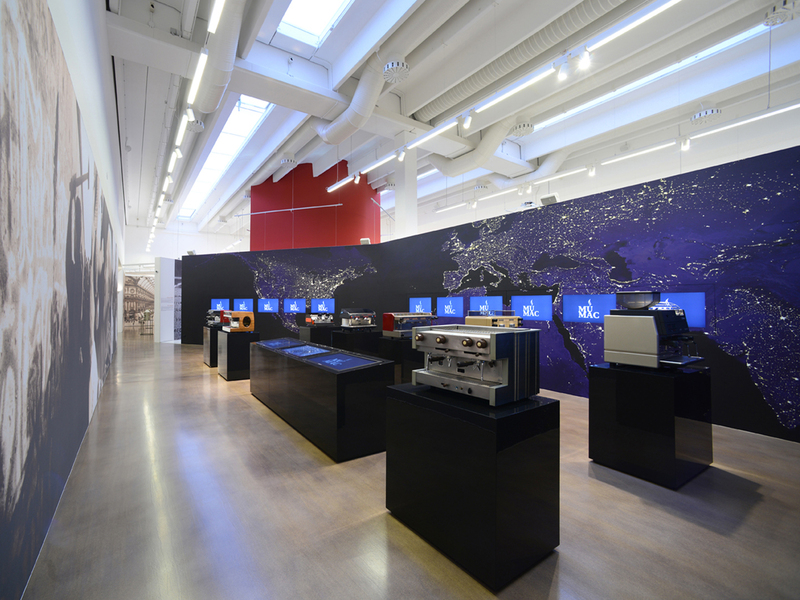 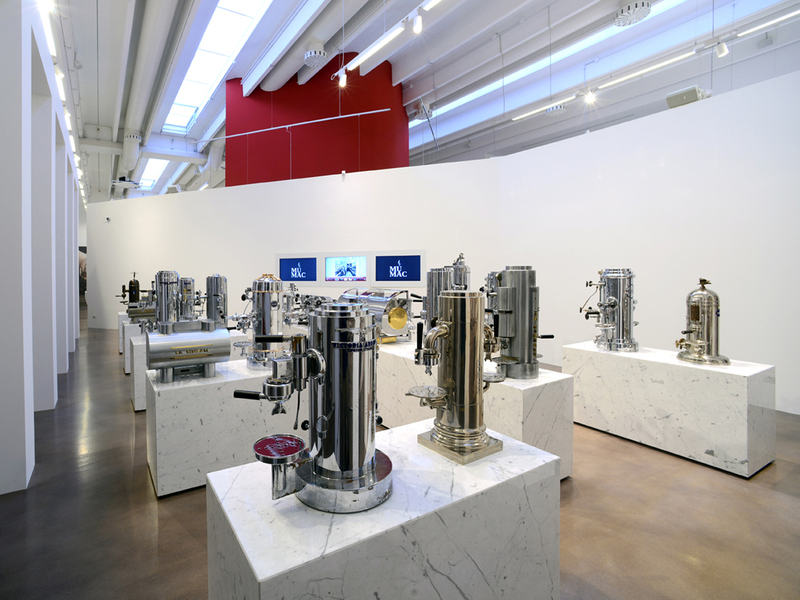 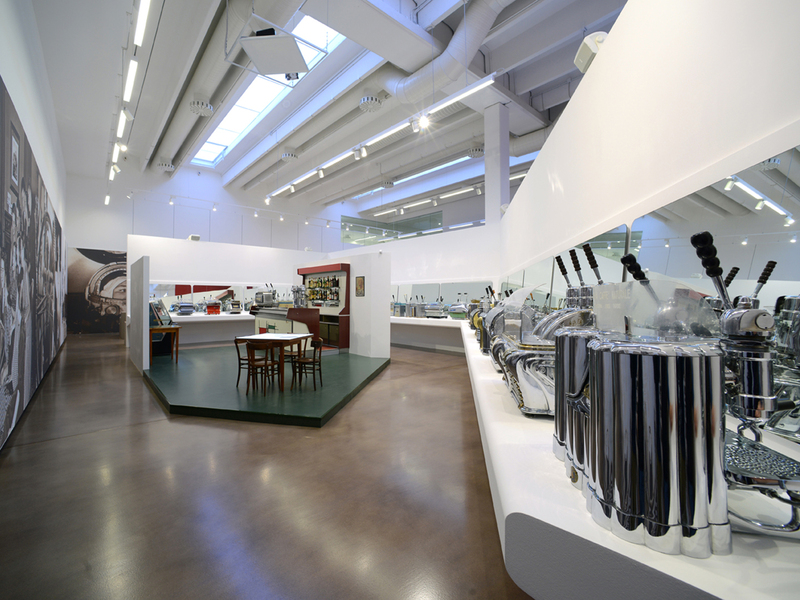 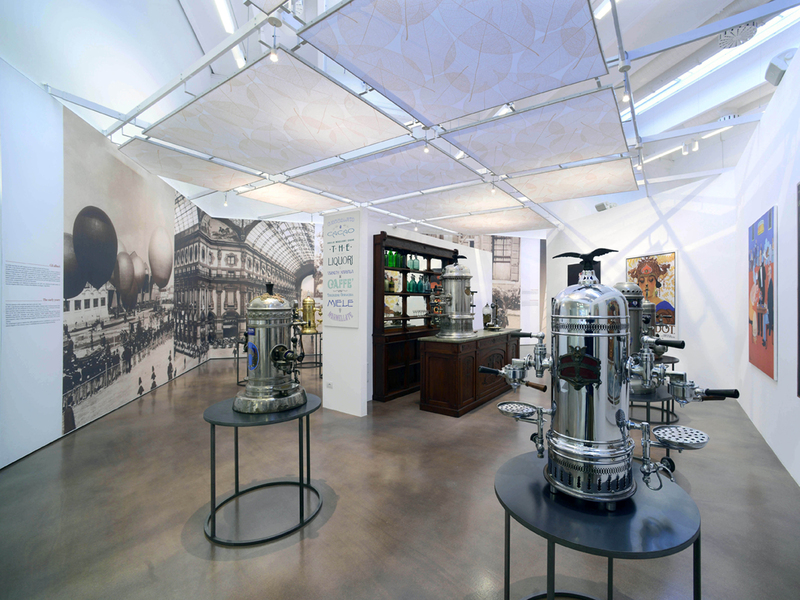 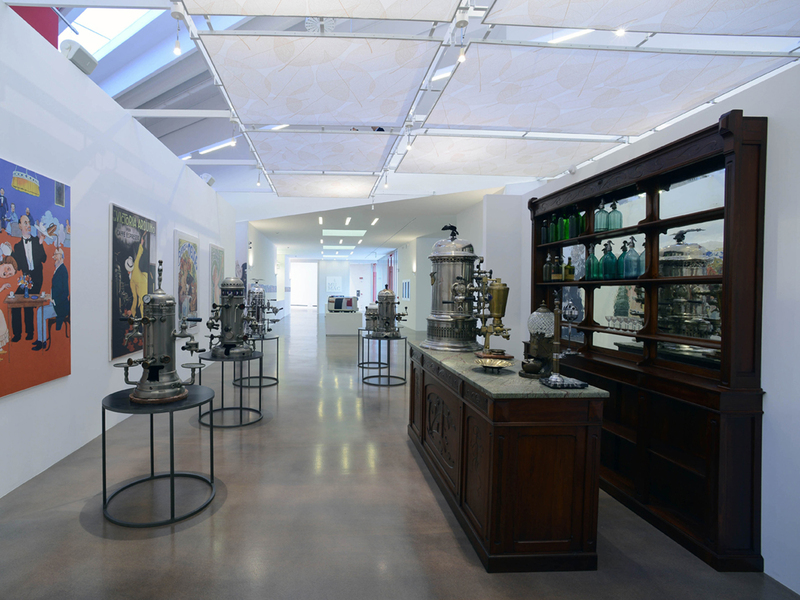 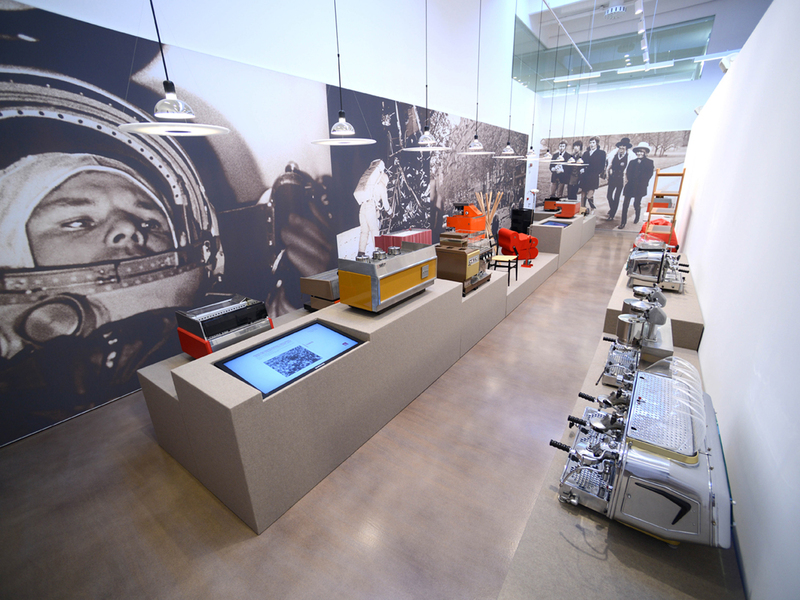 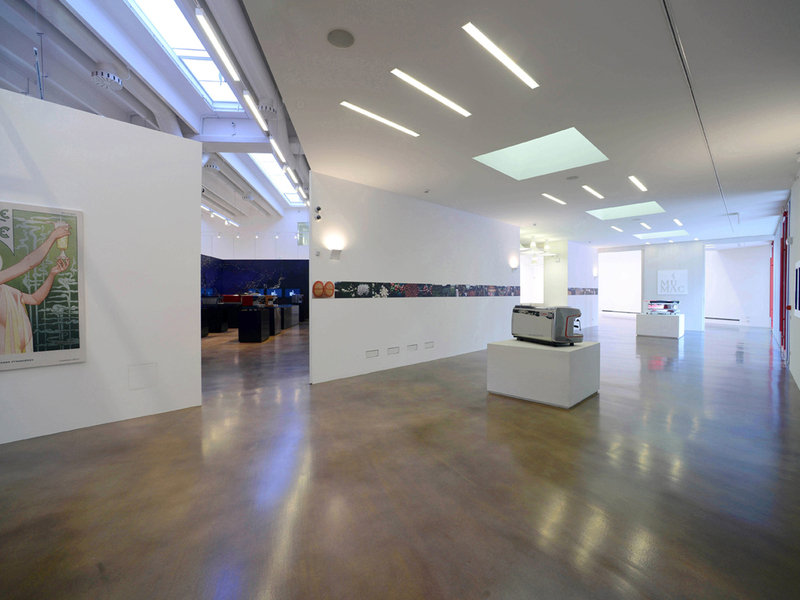 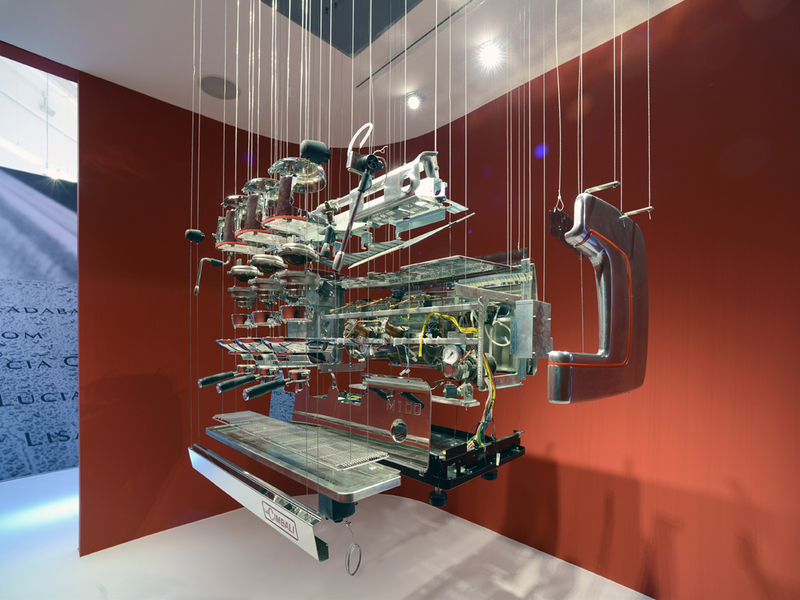 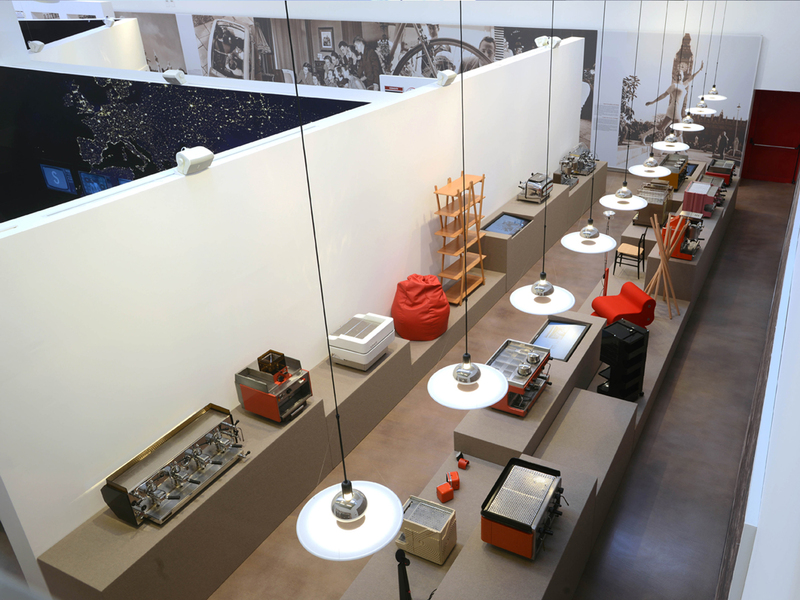 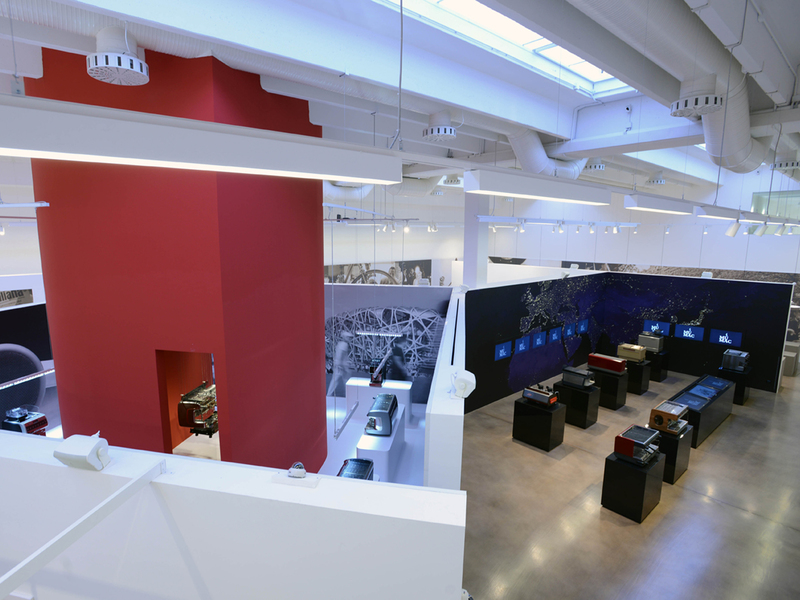 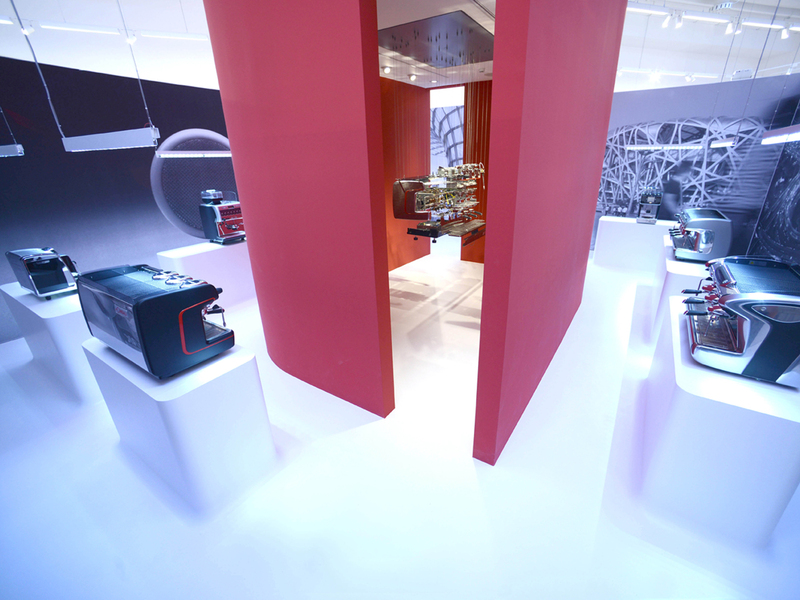 The MuMAC, Museum of Coffee Machine, was designed together with a friend and engineer Valerio Cometti to celebrate the centenary of the Cimbali Group. 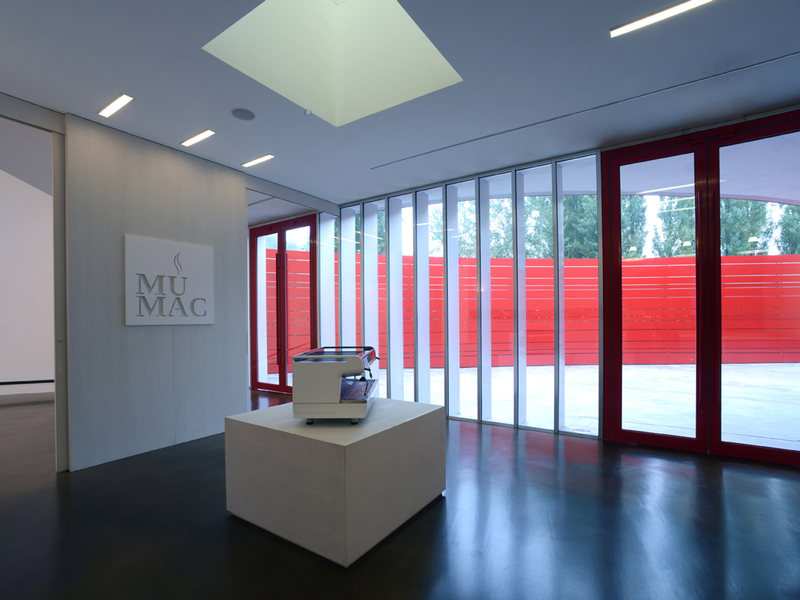 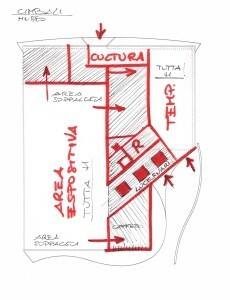 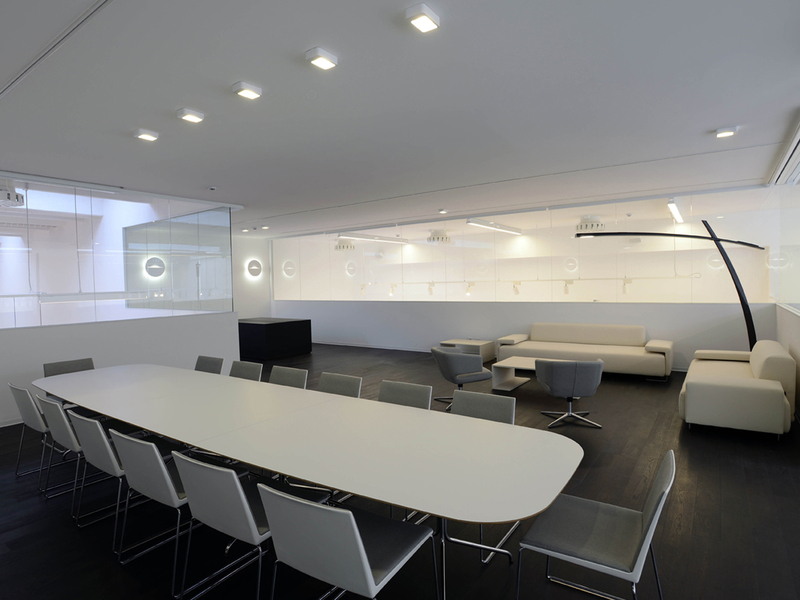 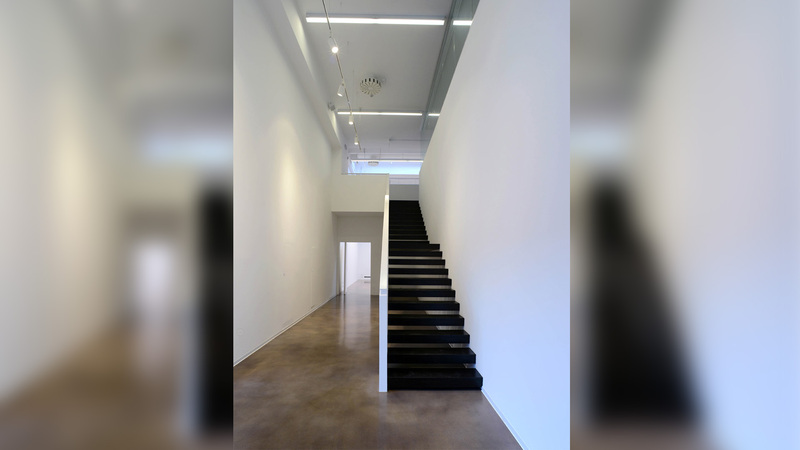 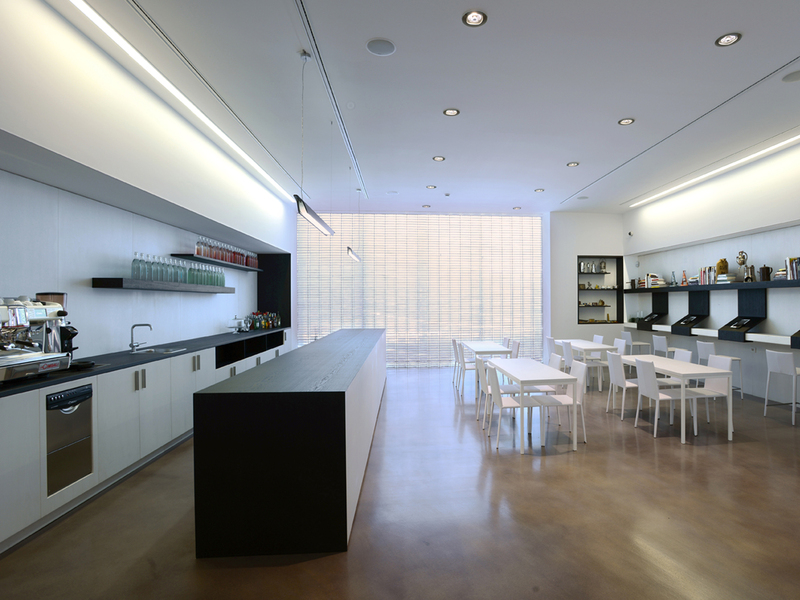 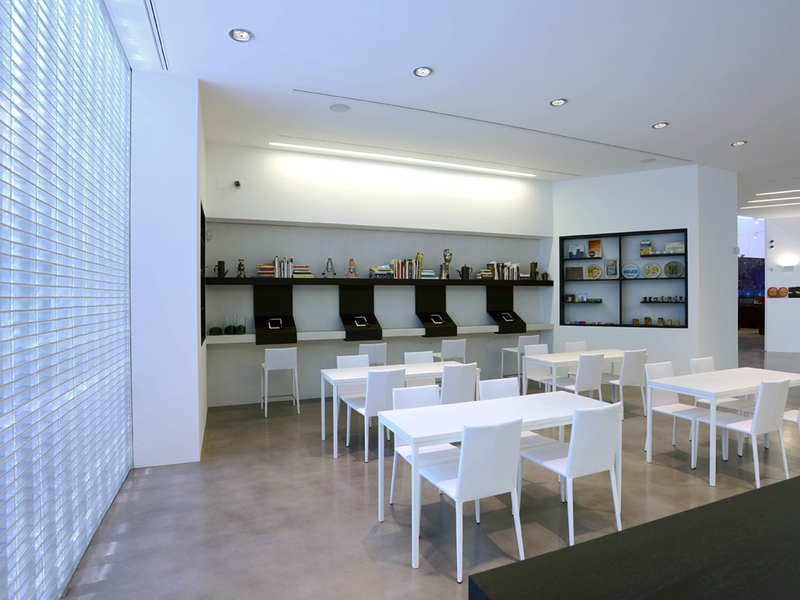 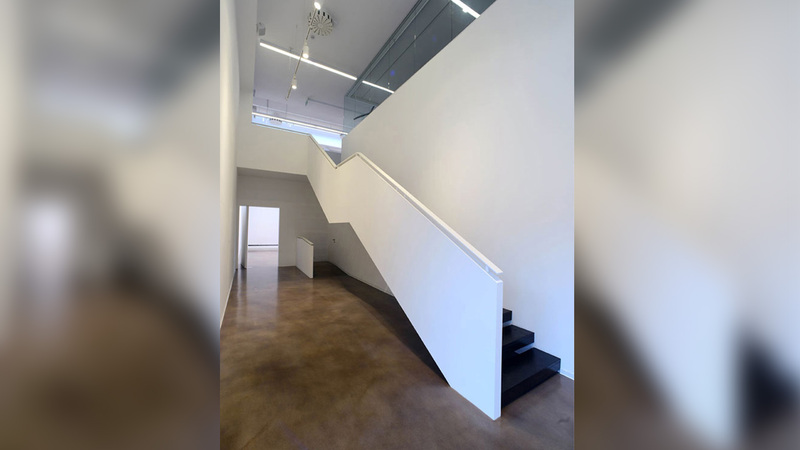 MuMAC tells 100 years of the history of objects that find home within its 1,800 square meters, besides museum there is an area dedicated to the “world of coffee” and an area for temporary exhibitions. 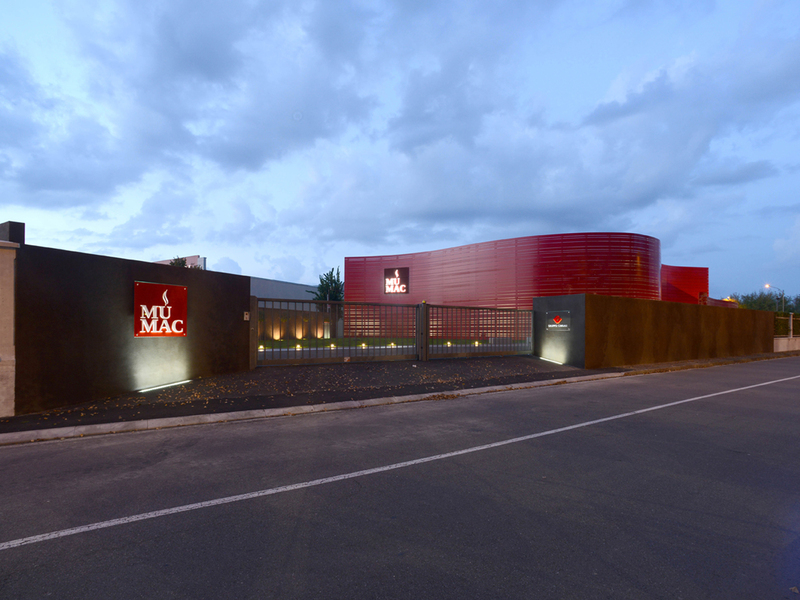 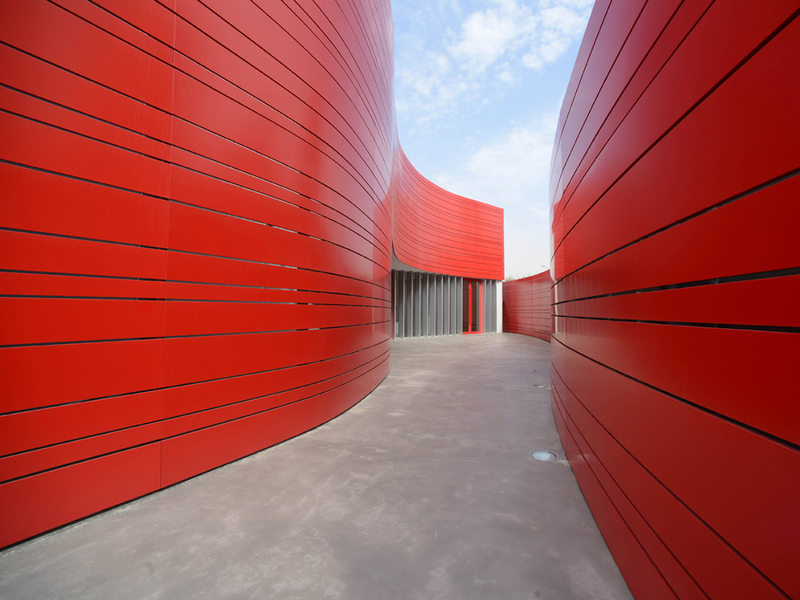 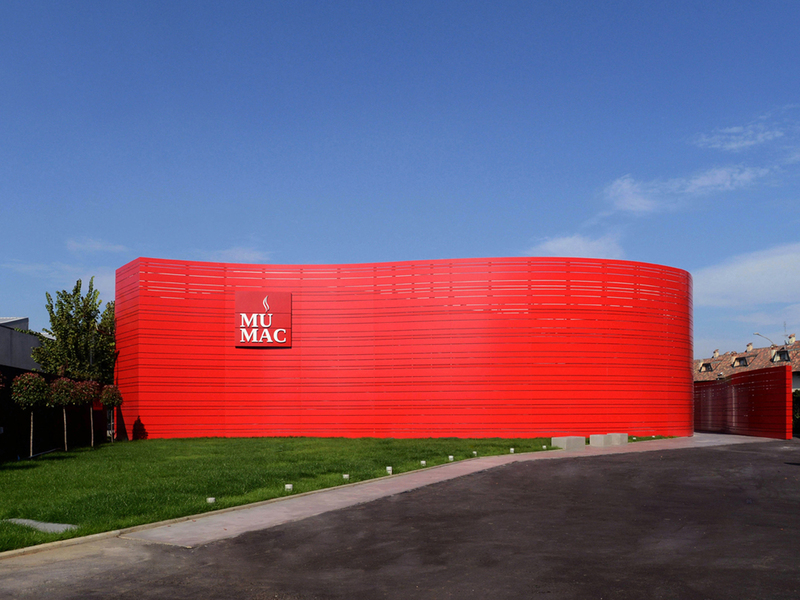 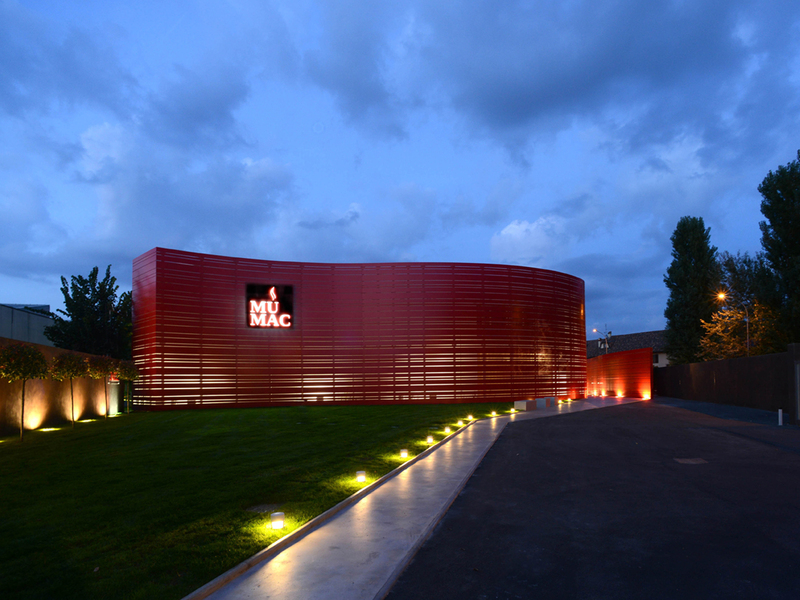 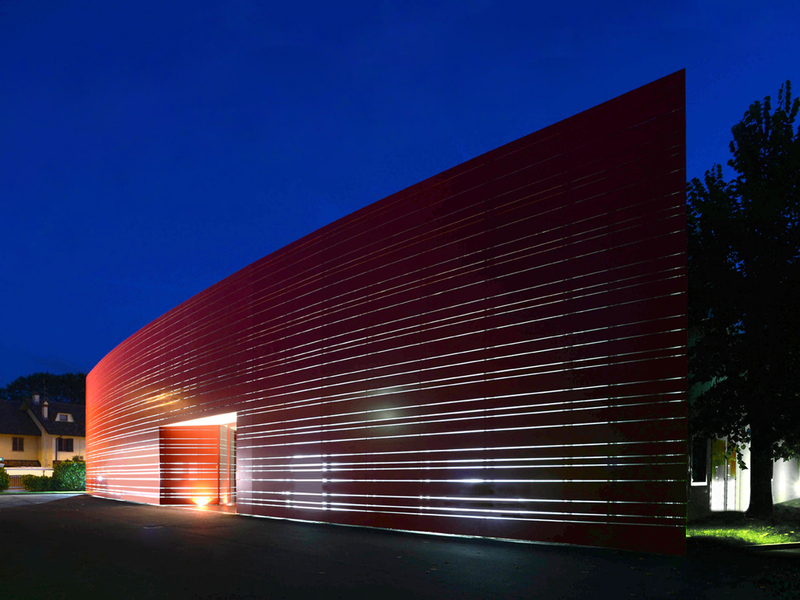 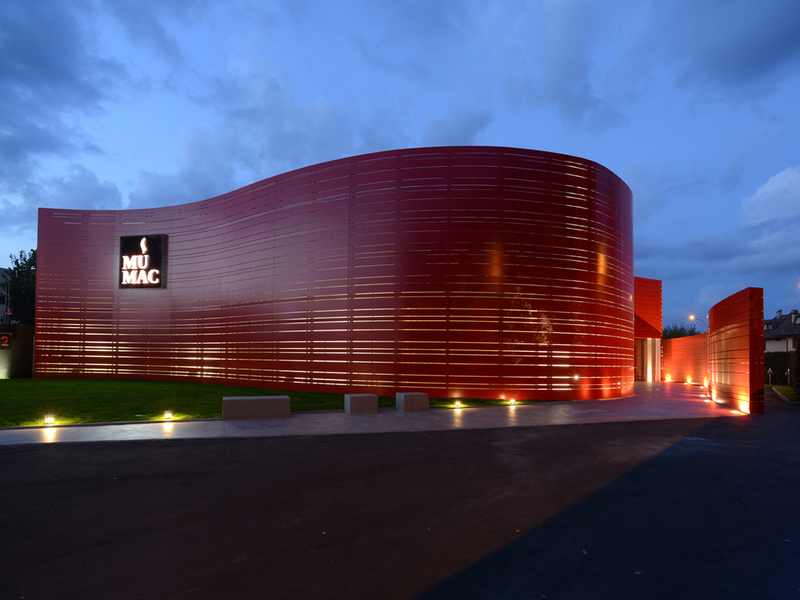 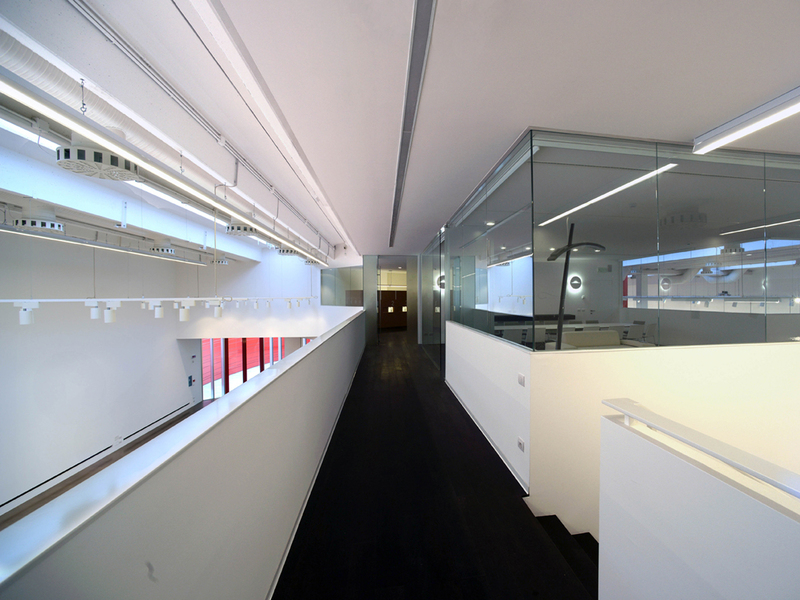 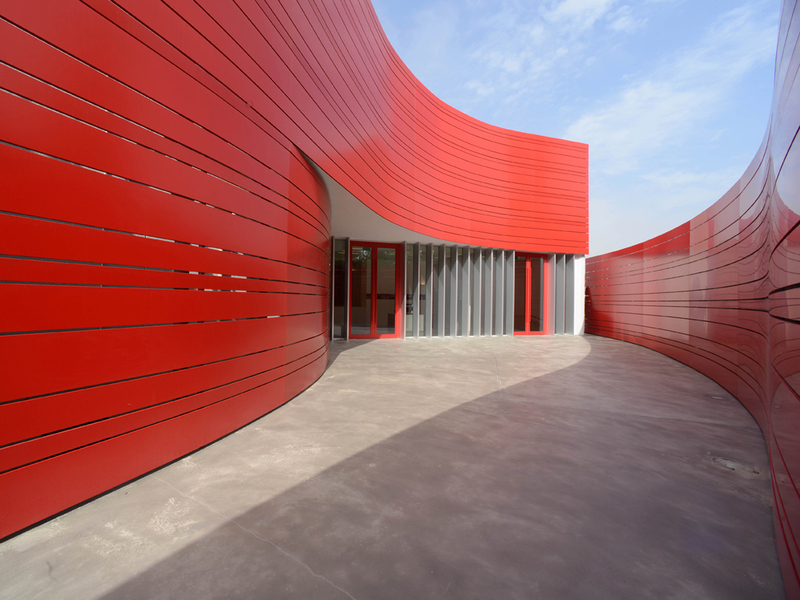 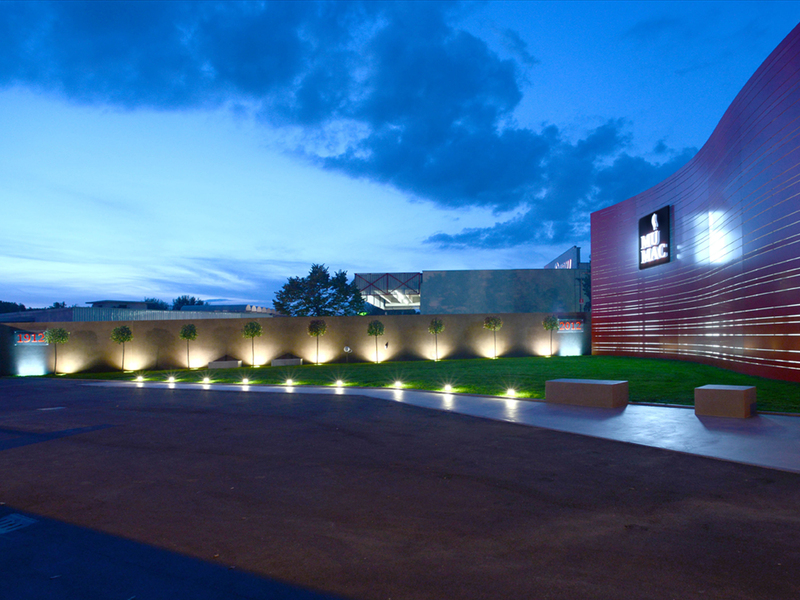 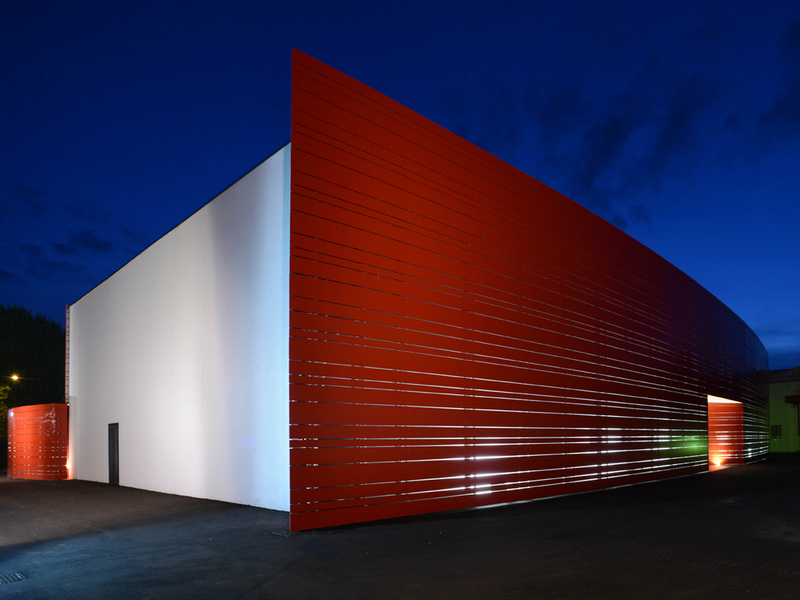 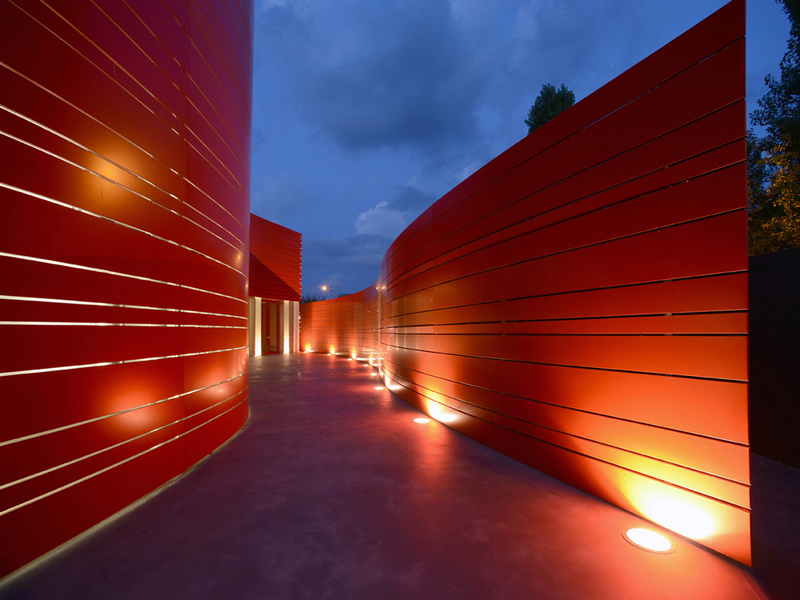 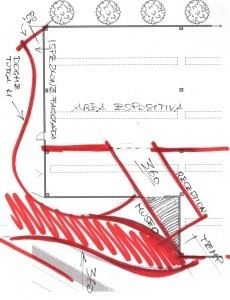 The facades of the museum are covered with strips of metal “red Cimbali”, sinuous and enveloping to resemble the waves of hot coffee, which at night filters the artificial light creating a striking illuminated reticle that evokes the energy of MuMAC.